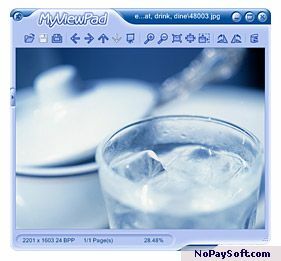 MyViewpad is a new image viewer that can be used both as a stand alone application and as a Total Commander plugin. -Why MyViewPad? -Because it is the best free viewer of digital graphics. Over several years of working on a graphics engine our company created a truly stable, quality product. It is likely that MyViewPad uses the best digital graphics engine that is available on the market. Judge for yourself.